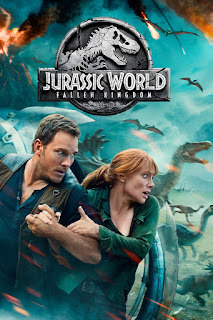 Summary from IMDB: When the island's dormant volcano begins roaring to life, Owen and Claire mount a campaign to rescue the remaining dinosaurs from this extinction-level event. Review: Oh Jurassic World! How you have made me so happy... And frightened... Not only does Chris Pratt and Bryce Dallas Howard knock it out of the stadium, but the story line is so frightening and real, I just can't give worlds to it. 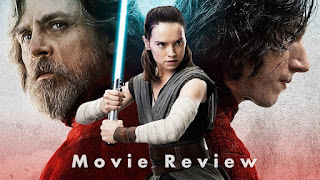 The whole movie from the opening scene to the finale, was nail biting action with just the right amount of humor and tension to keep you glued to your seat. 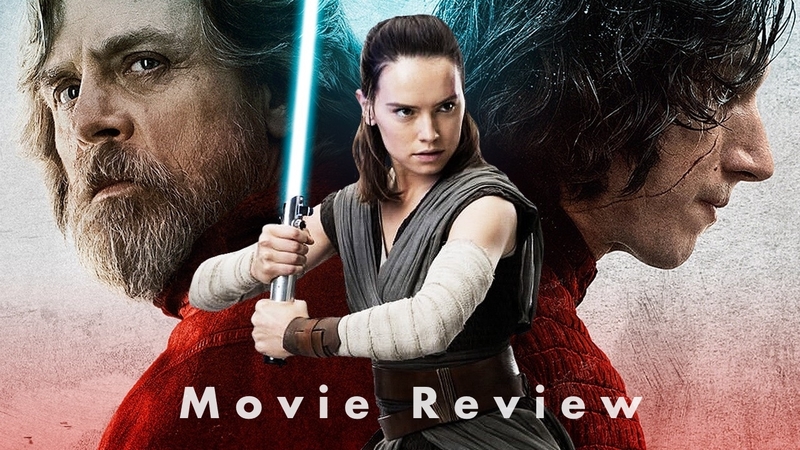 I loved this movie, although I won't be watching it again for a while, only because I need time to bring my anxiety down. Five out of five stars. 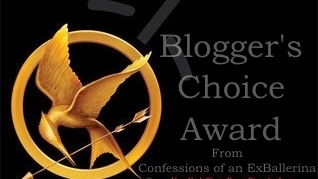 This movie gets the awesome Bloggers Choice Award!